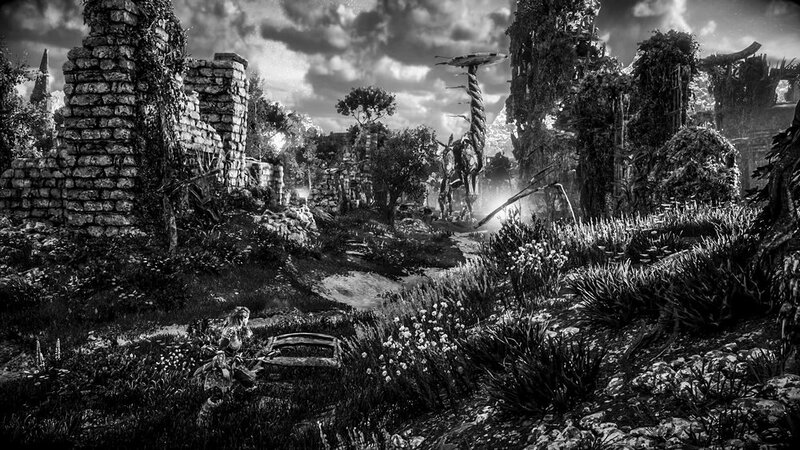 Picture taken inside the open world of HZD with the camera mode. The video game world industry revenue in 2016 is 100 billion dollars, and about 50 million dollars in Belgium in constant increase, with 4,700,000 players in the country. Still in Belgium the age of the players is an average between 25 and 45 yrs old. Recently Playstation in partnership with the game company Guerrilla Game launched an exclusive game called HZD. but also to images referring to war zones and many more (human believes, anthropology etc). 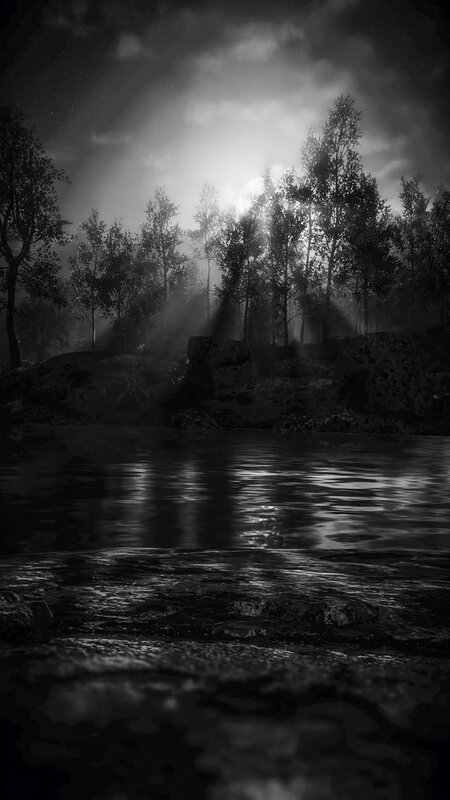 In addition to this, the developers added a quite precise « camera mode » inside the game where a photographer could adjust to camera, measure de light and photographs what he wants in total freedom. This isn’t new, and the industry world is expecting to see more and more people virtually connected. 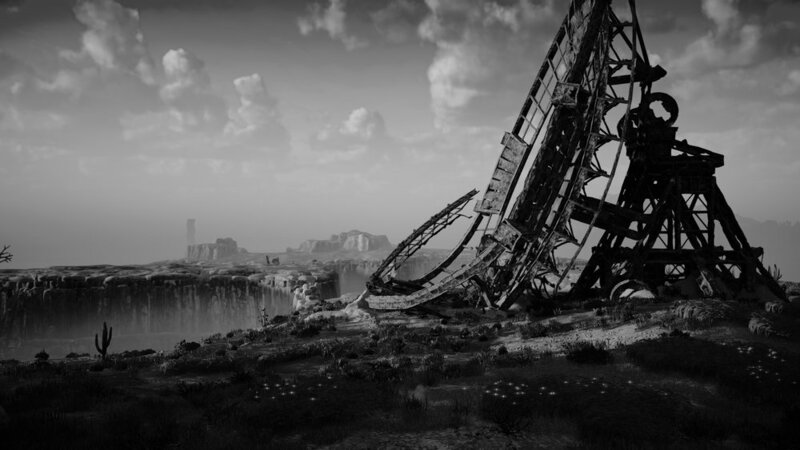 Video games are now using more budget than Hollywood movies, and are not yet recognise as a new form of Art. Questioning our relation to reality and virtuality, video games are a new born leaders of our future visions.